Julie B. Johnson is a dance artist focused on intersections of creative practice, community interaction, and social justice. 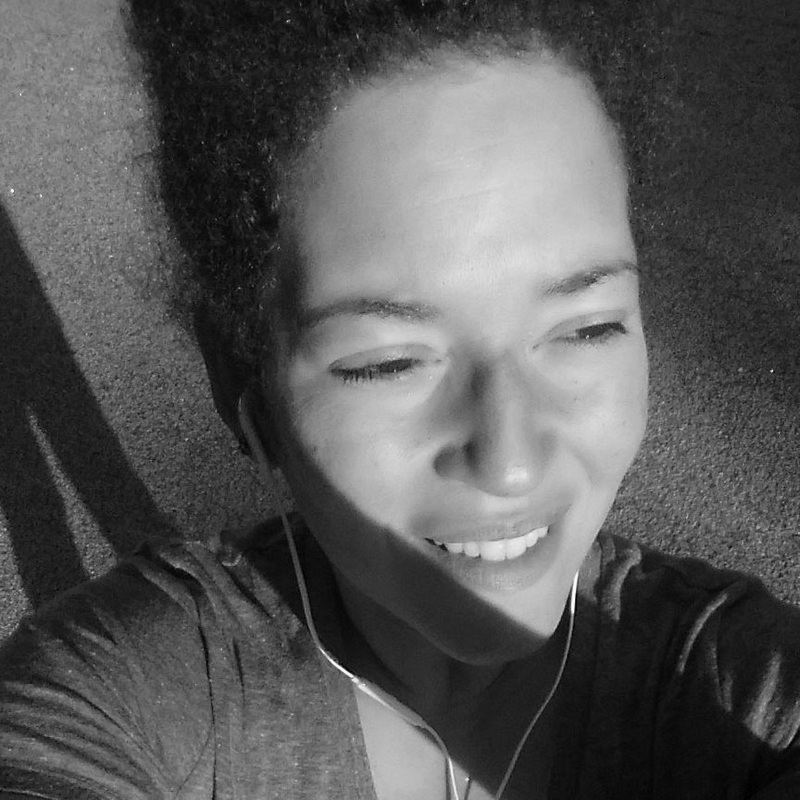 Interested in dance taking place in and out of the studio, on and off the stage, and anywhere in between, she facilitates arts-in-education residencies and community collaborations with public schools, social service organizations, and arts institutions. Julie is a co-founding editor of The Dancer-Citizen, an online, open access peer-reviewed scholarly dance journal focusing on the work of social engaged artists. She is a Dance Lecturer at Spelman College's newly formed Department of Dance Performance and Choreography, collaborating with faculty and staff to develop new courses, curricula, programming, and policies. She serves as an advisor/strategist for Lela Aisha Jones | Flyground, as well as an organizing committee member of Flyground's Dancing for Justice Philadelphia initiative. 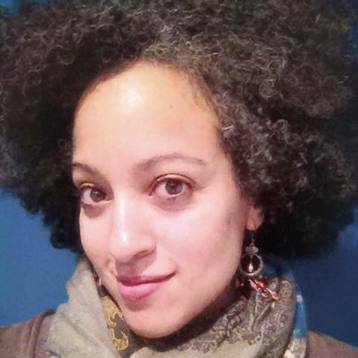 Julie earned her PhD in Dance at Temple University, where she focused on experiences and meanings of 'community' in West African dance in Philadelphia. Kathleen Wessel has been writing about dance professionally since 2008. Her work has appeared in the Atlanta Journal-Constitution, and she is a regular contributor to ArtsATL and Dance Informa magazines. She holds a bachelor's degree in psychology from Emory University and a Master of Fine Arts degree in dance performance and choreography from Florida State University. Currently, Kathleen is on faculty at Spelman College where she assists in curriculum development and new course design for the recently formed Department of Dance. In the spring of 2017 she will pilot Critical Writing for Dance, a new course requirement for the dance major at Spelman. 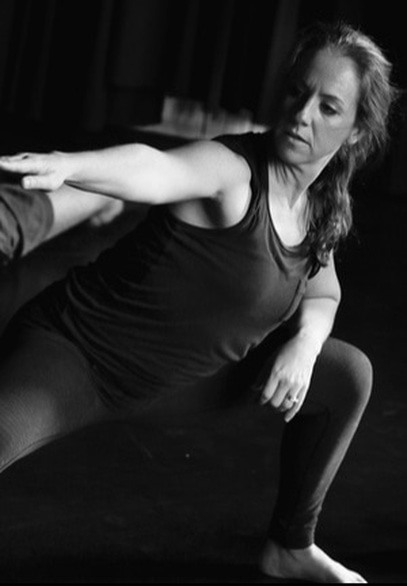 A dancer with over 30 years of experience, Kathleen has studied under many legendary teachers and continues to perform professionally with the Atlanta-based Staibdance, of which she is a founding member. In addition to dancing with the company, Kathleen manages written communications with Staibdance patrons and donors, drafts press releases, co-manages Staibdance's summer intensives in Atlanta and Sorrento, Italy, and creates language for grant applications. Kathleen is also a reading therapist at Syllables Learning Center where she is co-writing an original vocabulary development curriculum for students K-12.